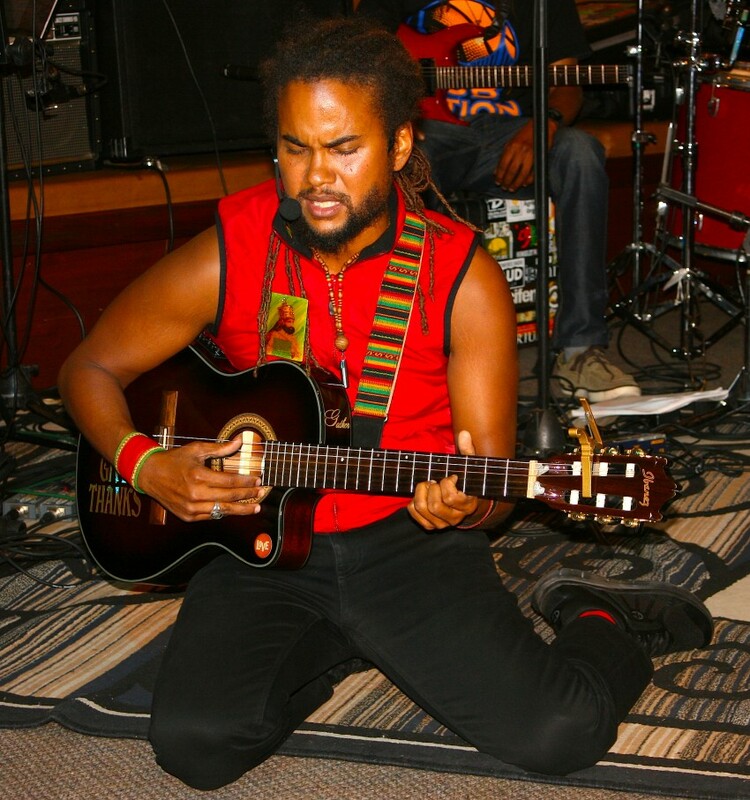 We have had Lee Tafari perform a number of times at our venue. Getting to experience him with a band, solo, and rocking the house with his amazing vinyl selection! He is always very professional, arriving on time and well equipped with the equipment he needs. He is easy going and humble, which is always a plus when dealing with artists. Musically he is able to appeal to all different types of people and ages, and always delivers a heartfelt and inspiring performance. Would highly suggest booking him, you will love what he has to offer! Lee Tafari is an engaging, dynamic, unclassifiable and natural performer, who has been entertaining since he was a youth, and has the nickname of 'the performa'. He works as a solo Acoustic artist, as well as doing what he calls 'Live to Vinyl' where he fuses his crafts as a musician as well as a longtime selector/dj (see bio) He is also available for full band performances with The Upliftment Band. Depending on the size and location of the gathering/event, we may be able to provide sound for it as well, and always come with our own mic. LEE TAFARI - Singer/Selecta/Songwriter/Musician... born Trevor B. Lee on Dec. 18th, 1975 in Kingston Jamaica. As the son of Daddy Lees, owner of Lee's Unlimited Sound (est. 1968) he was surrounded by music from the start, and from early childhood he was clearly destined to be a part of it. When Lee was 7 he moved with his mom and sister to FL. where he mostly grew up. His first venture into the music was dancing "Being part of a festive family such as mine it was hard not to pree Music. When we would have parties or go to them everyone would want me to dance and lively up the place." but his ability as a selector soon became apparent. Just outta high school, he started working with Riddim Force, before running a leg of Lee's Unlimited in the States. He was then approached by Black Chiney to do some of their international dates, which took him to Canada and most of the Caribbean, becoming well known as Chip Lee the Performa and gaining a lot of popularity. After selecting at so many venues and places Lee decided it was time for a change. "I was playing for crowds, bussing the place but not fulfilling what I feel the Most High ordained for I Life." He started a radio program on a local radio station in Miami (riddims (link hidden)) called 'JAH Guide'. "I went through a very Spiritual time and decided the only way this music thing was going to last is if I do it for a higher purpose." He soon linked up with 'Karib Link TV' and they put together a production called 'Sight and Sound.' This innovation got great recognition cause not only were the people hearing the songs but now visual was added (video mixing). While this was very successful, it was time for more change/growth and Jamaica was calling, so he moved home settling in Portland. 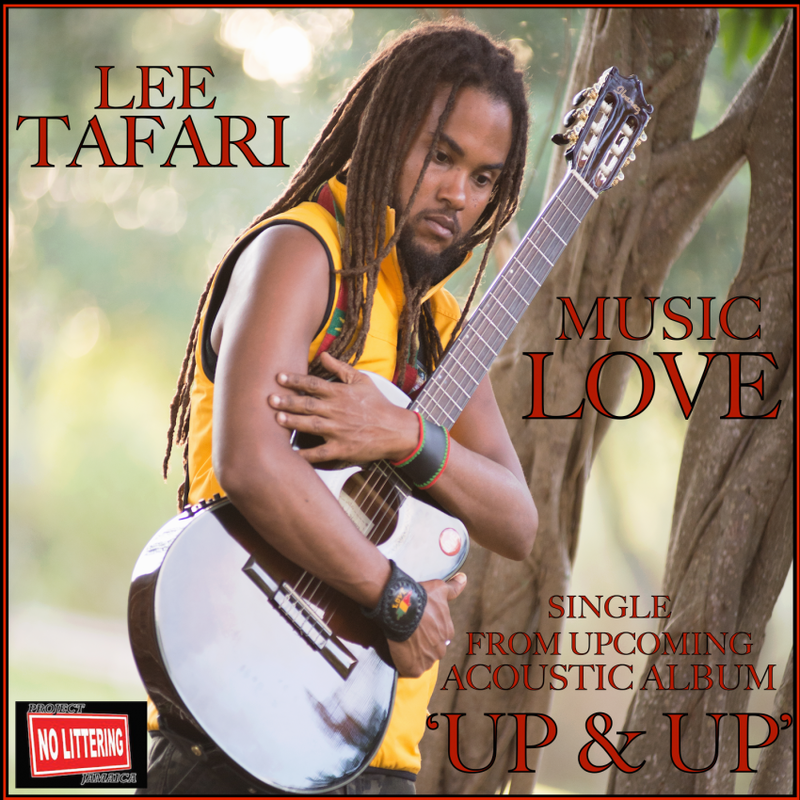 It was in this time that Lee Tafari discovered his Love for songwriting and the guitar, carrying it everywhere with him as he learned to play. In early 2010 his daddy passed on leaving the sound Lee's Unlimited to Lee. "I Loved sound ting sameway but I didn't like how most was playing sound in dem time deh". Lee linked up with the 'Uprising Roots Band' and they started doing events together such as "Iration Ites Vinyl Series" which was kept once a month @ Tuff Gong Studios. The event got a lot of attention as it displayed the original way of selecting with actual records. After taking a hiatus, it is now started up again and is held quarterly. In 2013 Lee Tafari united with Haile Conscious Works, starting what they call 'Project NO LITTERING Jamaica' which is aimed at bringing awareness and education to the dire environmental situation, as well as a need for cleanliness in the music - mind, body n soul... This union also brought him to California a number of times, touring the West Coast - Acoustically, and with The Upliftment Band, as well as presenting to the people what he calls 'Live to Vinyl' - fusing the art of Vinyl selections with Live music interjections, creating a truly unique, uplifting and entertaining experience! 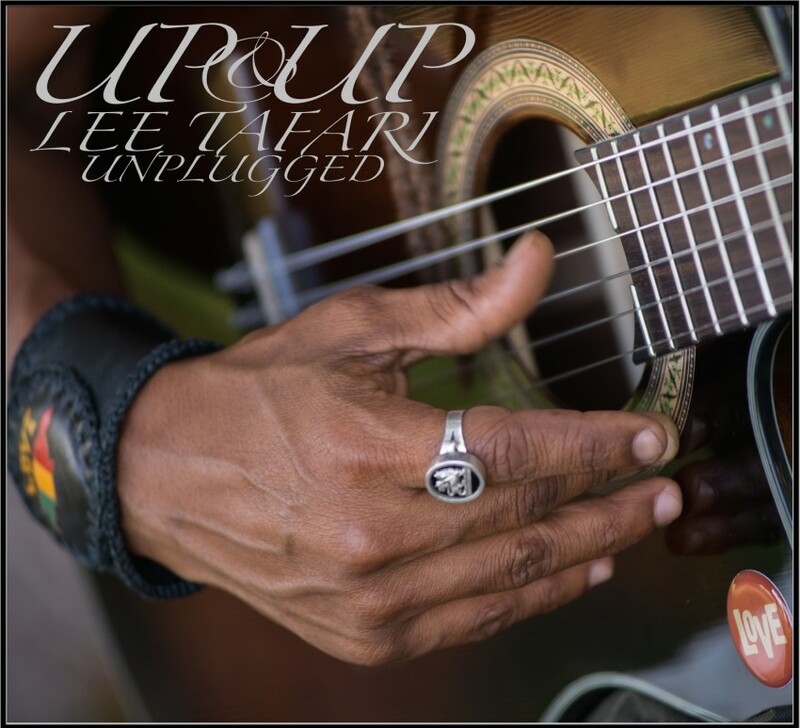 On Nov. 1st, 2014 they released his debut acoustic album UP & UP Lee Tafari Unplugged. The response to the works has been very positive all round, and Elise Kelly has been giving it a lot of love and airplay on IrieFM. Depending on location and size of event.. we may be able to provide the sound and we always have our own mic. If it is a band show, again depending on location.. backline may or may not be needed. In general, as long as the sound is good, we are easy to work with and not fussy or demanding.